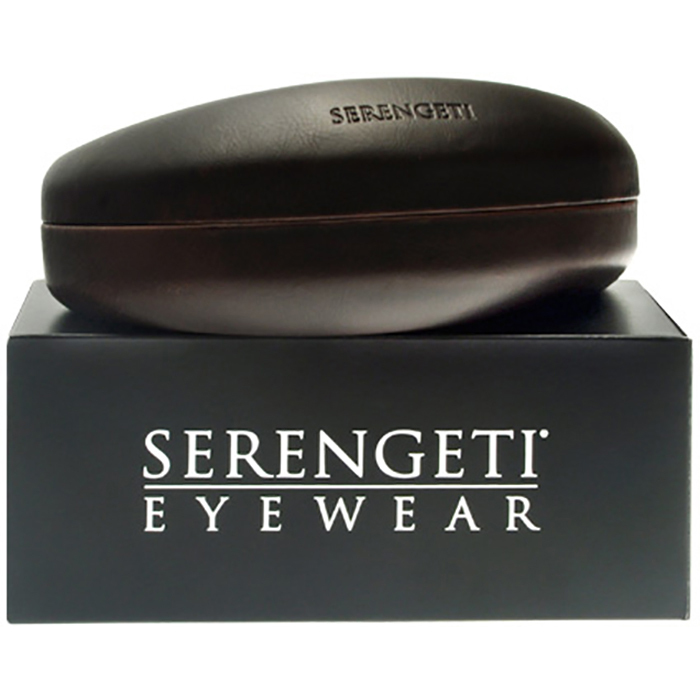 Sunglasses Serengeti Positano from the original provider and certificate of authenticity. Do you want to know more about the types of glasses of the Serengeti® collection? Check our blog!